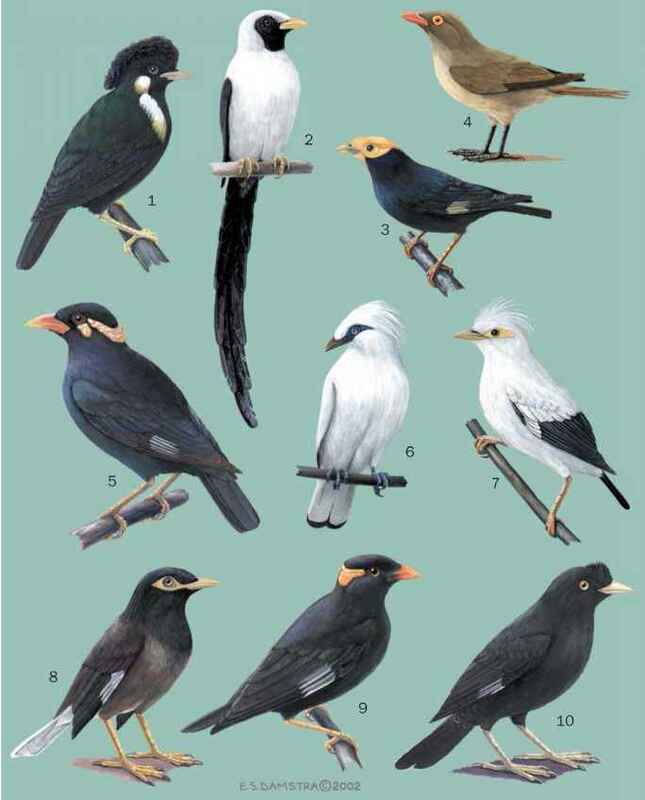 Vireonidae is comprised of 43 species of small arboreal songbirds, divided into four genera. The phylogenetic relationships of the Vireonidae with other families are not totally clear, but they appear to be closely related to the New World warblers (family Parulidae). Vireonidae is divided into three subfamilies: the Vireoni-nae, consisting of the true vireos (genus Vireo) and greenlets (Hylophilus); the Cyclarhidinae or peppershrikes (Cyclarhis)-, and the Vireolaniinae or shrike-vireos (Vireolanius).